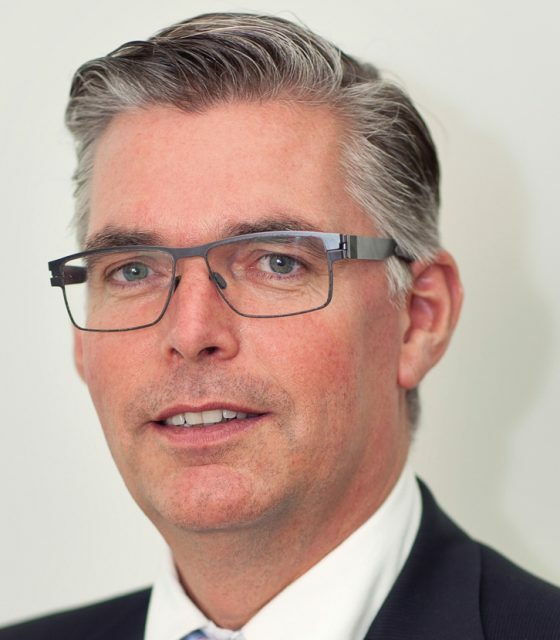 Bolero International has appointed Jacco De Jong as its new head of global sales. This comes after Andrew Raymond, who previously held the role, took over from departing CEO Ian Kerr last week. De Jong, who has spent the last nine months as Bolero’s head of global strategic business development, will take on his new role immediately. He will report to Raymond, and will be responsible for marketing and expanding the trade finance digitisation company’s global network. Prior to joining Bolero, De Jong was managing director of the consulting arm of rival essDocs. He simultaneously served as commercial director of supply chain finance consultancy TradeWiz. His previous experience includes trade and commodity finance as well as in digitisation, having worked with banks such as ABN Amro, Rabobank and ING.